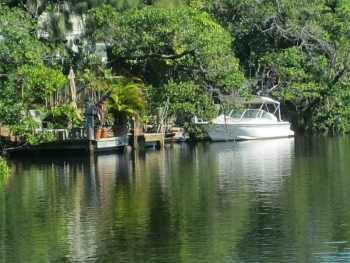 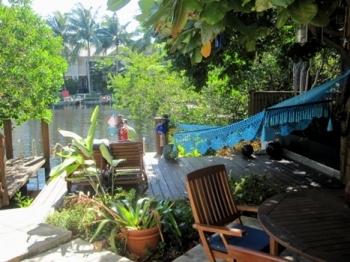 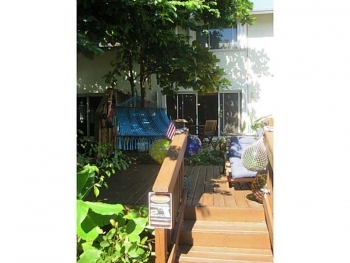 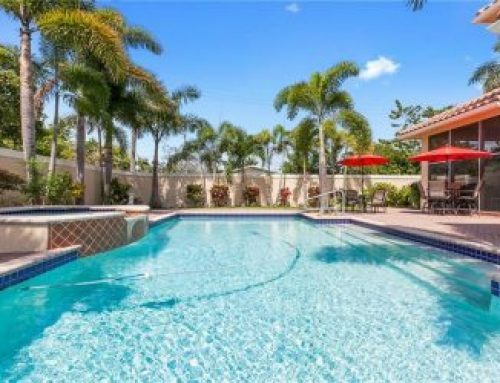 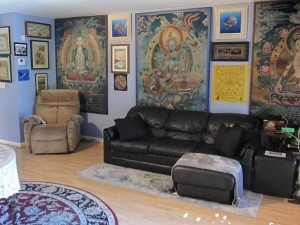 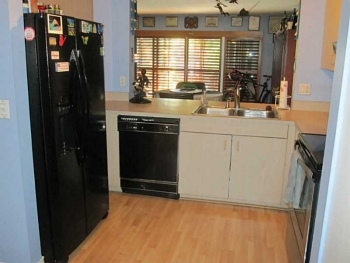 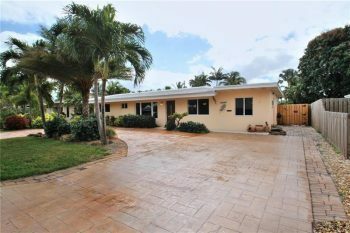 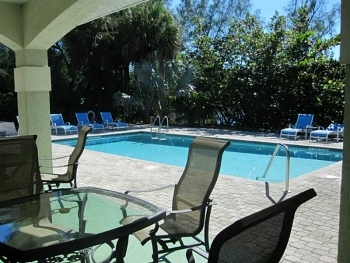 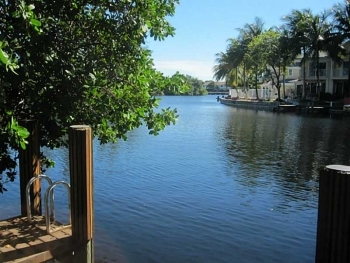 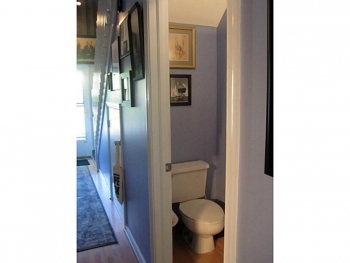 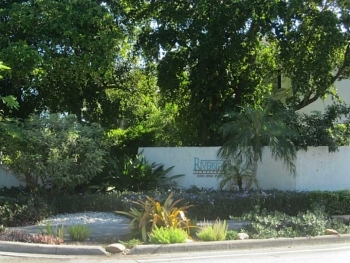 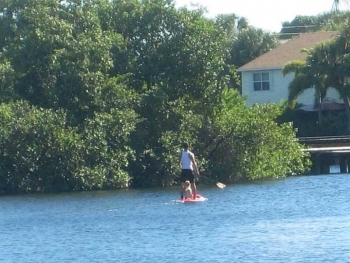 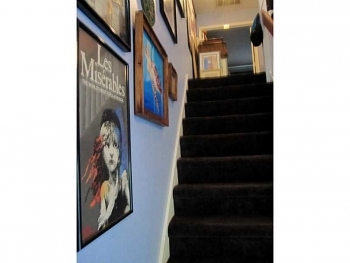 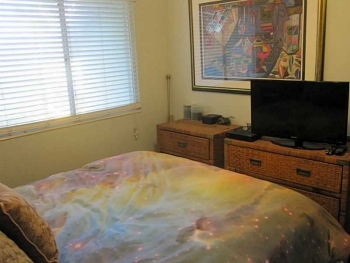 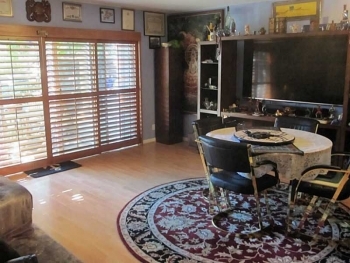 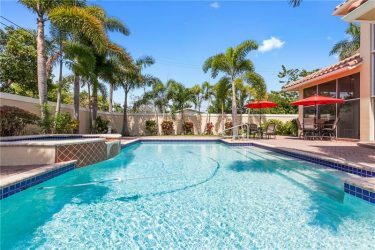 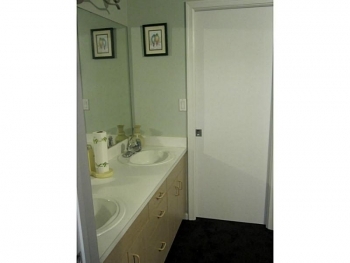 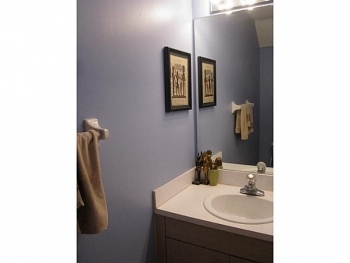 This waterfront Wilton Manors townhouse is great for those that love watersports. Situated on the Middle River with ocean access and its very own deeded 19.5 ft dock directly out of your back sliding glass doors. 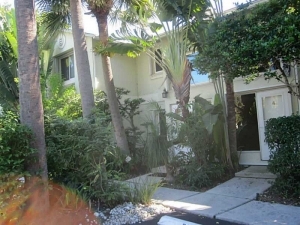 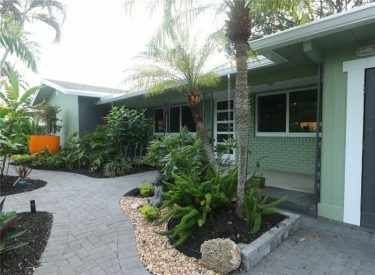 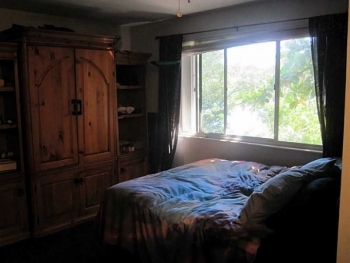 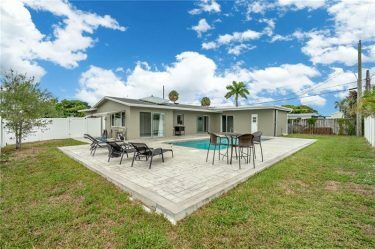 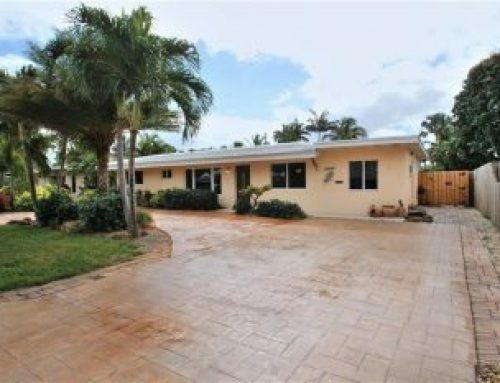 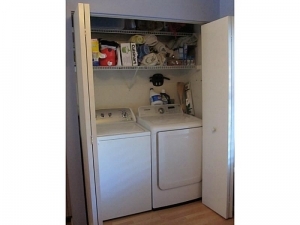 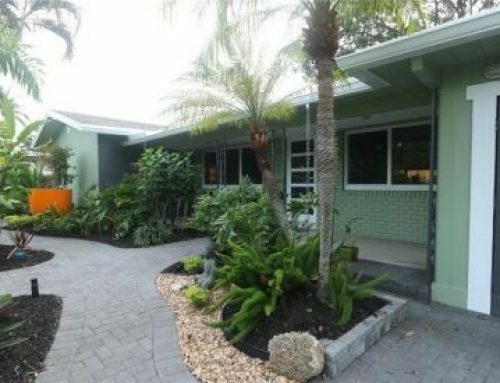 This is the first unit for sale in the Wilton Manors real estate market in over a year and half and is priced to sell. 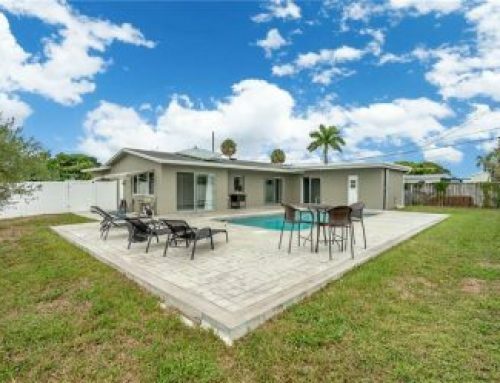 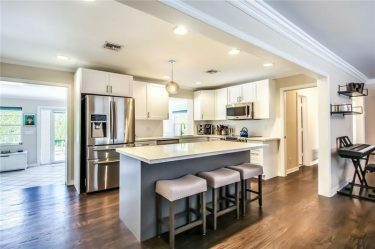 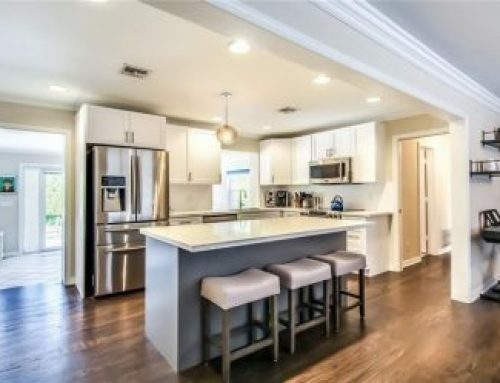 Please call Wilton Manors realtor Keith Hasting at 305.778.0244 if you can not make this open house and schedule a private viewing.